You are an actor of the fishing industry ? As a key figure in the world of fishing, the guide teaches, coaches and passes on his knowledge. 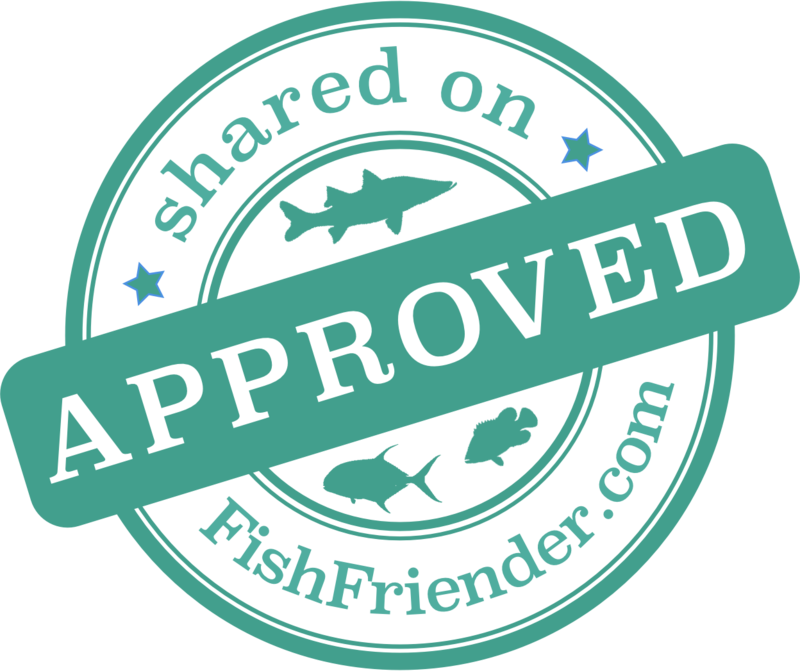 At FishFriender, we have a lot of respect for this regulated profession that is involved in promoting responsible fishing. This is why we reference permitted guides, charters, and fishing operators. Because there wouldn’t be fishing without equipment, distributors and retailers are also present on FishFriender.